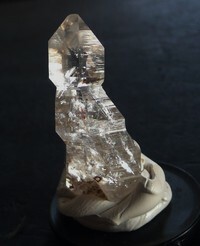 Note: Sceptre Quartz is not listed in our database for this locality. 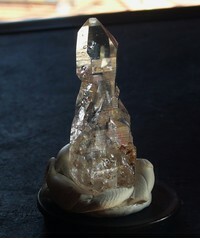 This specimen may be misidentified or the mindat list of rocks and minerals at this locality may be incomplete. 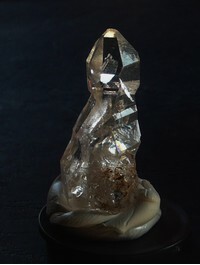 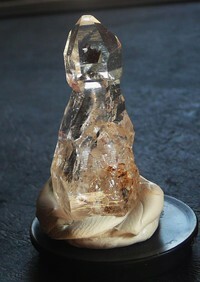 A nice sceptre quartz of 4,5 cm.